I can't thank you all enough for your enthusiasm and participation in the My Precious QAL! There have been some amazing projects--even if a few tears had to be shed in the process! I hope you all have gained some courage to sew with your hoarded stash more often! Now, on to the winners! 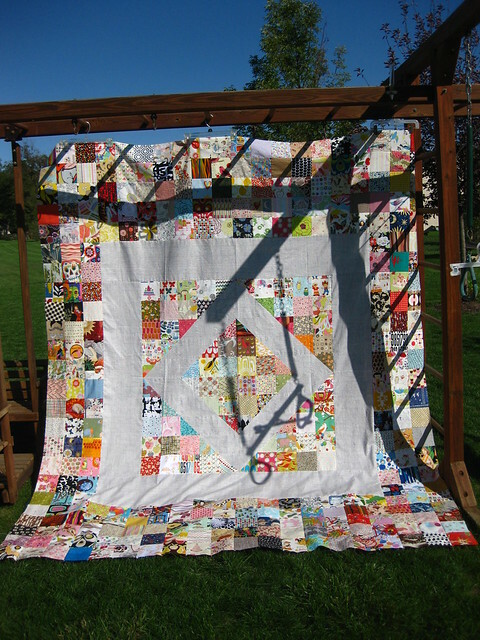 Winner of Quilting Modern is: #13 Tiffany of This Crafty Fox who made this super sweet Soiree quilt! Winner of $25 gift certificate to Fat Quarter Shop is: #21 Jenny of Cut, Sew, Iron, Repeat who made this truly magical Alexander Henry quilt!!!! Winner of a yard of HR yellow dogs donated by Katie is: #23 Cathy of Blueberry Patch who made this adorable Heather Ross needle book! 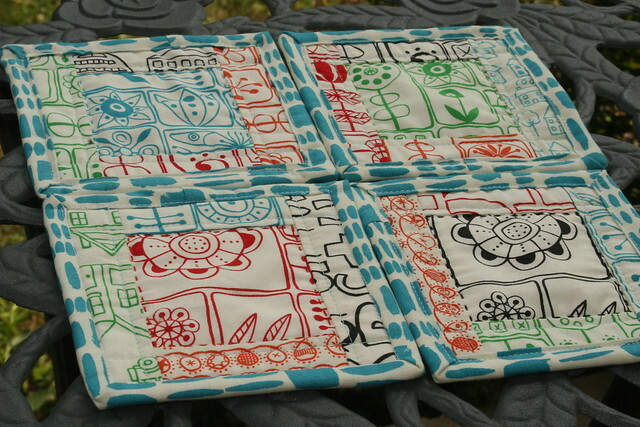 Winner of Sarah's fabric and pattern is: #40 Jenny who made this coasters that would go perfectly in my living room! ha ha! Congratulations ladies! I'll be contacting you to get your info so your prizes can be sent out! Thanks again for making my first QAL so much fun!!! woo hoo! I am so excited! thank you!!!! yayay for everyone1 great projects! Although I was hoping for the HR fabrics, I'm excited to have won what looks like a really interesting and fun book! Thanks so much!!!!!! 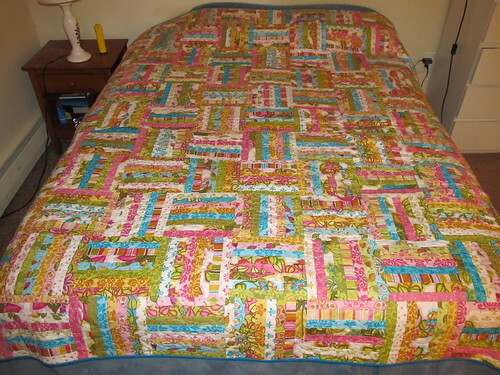 This Quilt-a-long has been great and I have other projects started with my "precious" fabric thanks to this group - thanks so much for pushing us along :) I even cut up all my Mendocino - just haven't had time to sew it together yet! Didn't think that would EVER happen haha. thank you so so much kelly! and fat quarter shop!! im so happy to have this quilt and thanks for the encouragement to dive in! I have soooo loved this precious QAL! And I am enjoying the things I've made out of my precious stuff much more than I did before I cut into it all! Thankyou for motivating me to actually use it! Congrats to the winners, and thanks so much for hosting this, Kelly! What a fun quilt along! It's lovely to see all of the creative things people have sewn with their precious! Great job to all the winners. I especially LOVE Ellen's deer piece...made my heart skip a beat. Thanks Kelly for being such inspiration and getting so many to cut into our precious fabrics and make so many creative pieces! Congratulations to the winners! This QAL has been so much fun and it has been inspiring to see what everyone was creating. Thanks again, Kelly, for putting this together! I hope you plan another in the future. Congrats, all very cute projects!